Posted on February 11, 2016 . No comment. 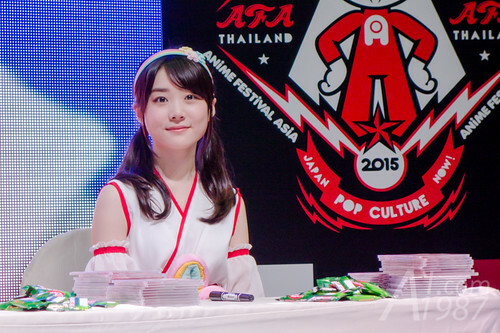 Last month I went to Japan Expo Thailand 2016 which is one of the largest Japanese culture events in Thailand to see idols groups performance. Let’s see what went on in the event. Posted on December 15, 2014 . No comment. 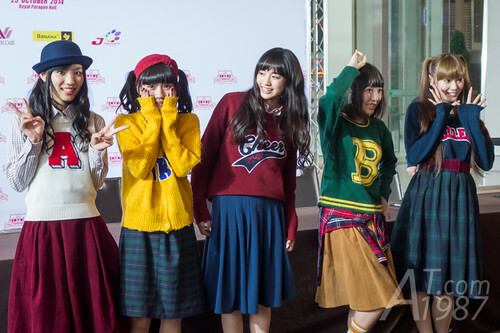 In the mid November there was the event named J Series Festival 2014. 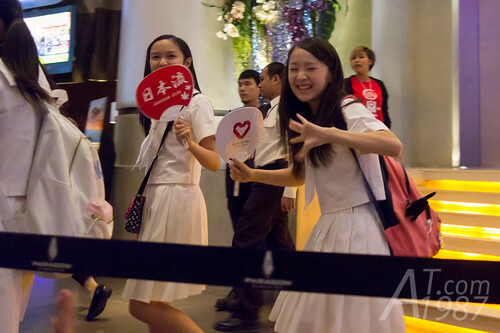 It is the press conference announcing the new Japanese dramas which are going to be broadcasted in Thailand. The special guests of the event were “Tacky” Hideki Takizawa and Kawaguchi Haruna.